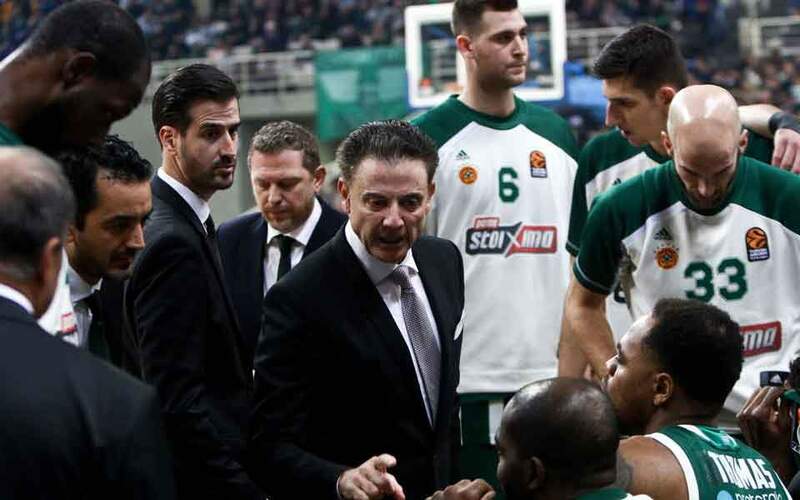 Rick Pitino has won his first game in Greece, coaching troubled Panathinaikos to a 96-84 victory over CSKA Moscow on Friday night in Europe's main competition. 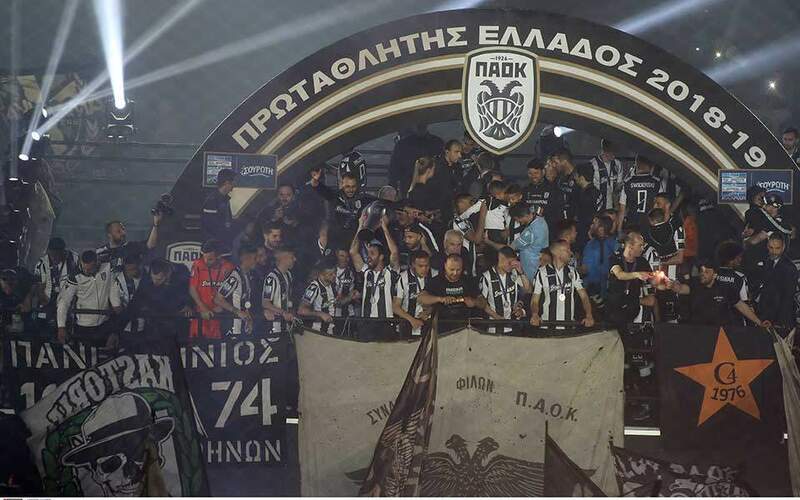 The victory came two days after he arrived in Athens to take over Panathinaikos. He said the enthusiasm from the home fans made him feel as if he was still in Kentucky. The 66-year-old Hall of Fame coach helped end a losing streak for the team that sank to elimination position in the 16-team Euroleague. Pitino was fired by Louisville a year ago amid a corruption investigation. He has denied any wrongdoing. Pitino coached Kentucky and Louisville to NCAA titles, but the one with Louisville was vacated. Pitino, who says he is still low on sleep since the Greek move, thanked his new players, Greek coaching assistants, and some 16,000 fans at the Olympic Sports Center in Athens. "The fans were awesome. It reminds me of being back home, at Kentucky. And that's the highest compliment I could give fans because they've got the greatest fans in the States," he said. "I'm excited. 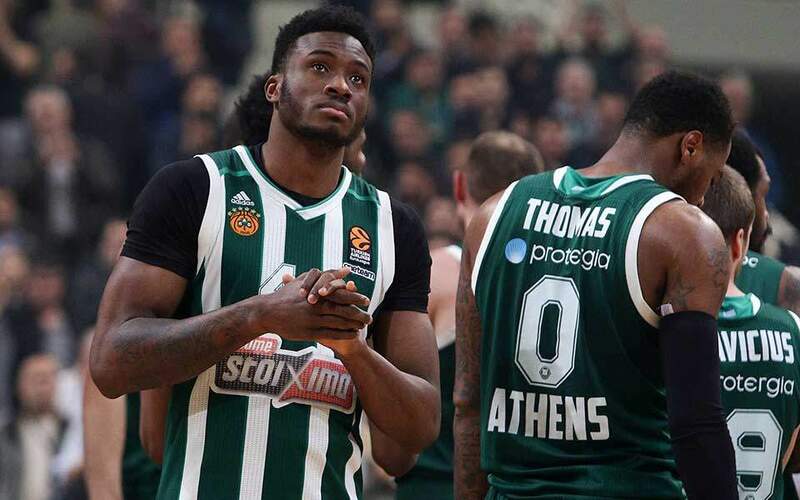 The assistant coaches from Greece with the players got me ready for this — the three guys (assistants) were tremendous." 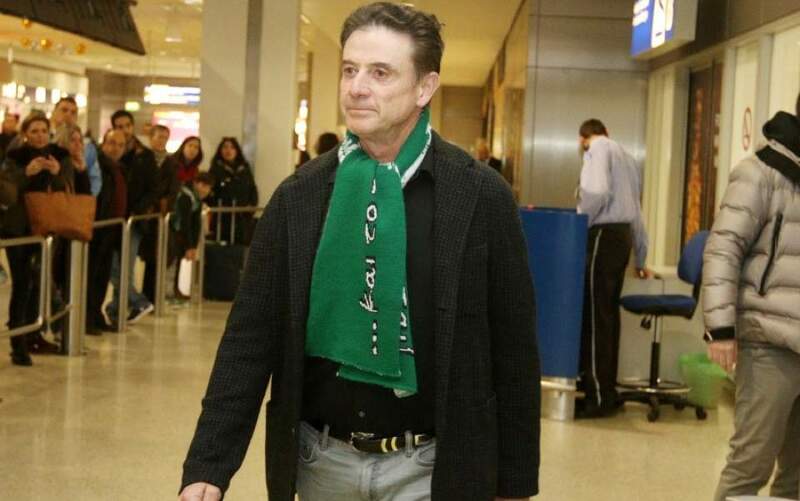 Heading straight to practice after his arrival at Athens Airport on Wednesday, Pitino said he worked hard to bolster the defense and attacking mentality. "The players played defense like they were down 10 the entire night. They got on the floor — and that's what I wanted to see," he said. "People said we couldn't shoot — if you pass the ball, you can shoot. If you stand around the defense will make to take bad shots. So we moved the basketball with the exception of a five-minute spurt." Ioannis Papapetrou led for the Greeks with 17 points, but former Memphis Grizzlies point guard Nick Calathes was the standout, keeping CSKA from retaking the lead in the final quarter. Pitino, Calathes said, had hit the team's reset button. "You could tell we were more hungry out there, we were more tenacious, defensively, offensively," he said. "You know, it was just a great win and hopefully, everything will build off this for the next games." 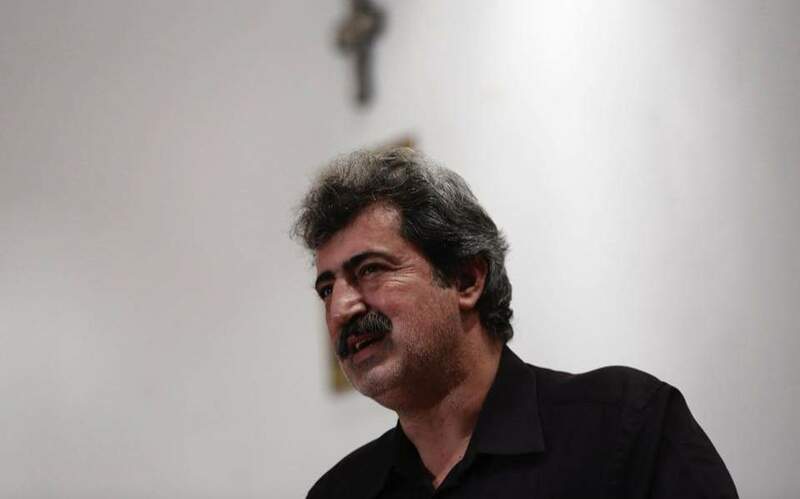 With just a month remaining before the European and local elections, Prime Minister Alexis Tsipras’ perceived backing of Alternate Health Minister Pavlos Polakis after his controversial remarks about a conservative MEP candidate who uses a wheelchair has laid the groundwork for a fierce head-on collision between ruling SYRIZA and opposition New Democracy after the Easter holidays.